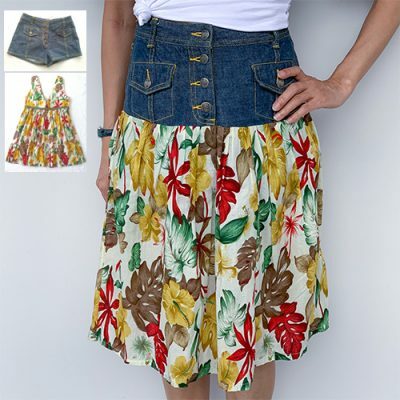 Tired of your plain, old and boring jeans and want to convert them into a wearable stylish denim skirt? Here’s your chance to take that old pair jeans and learn to refashion it into a trendy denim skirt! The Upcycled – Denim Skirt workshop has 2 sessions. You will learn to refashion and create a denim skirt from your old jeans tailored to your body shape, top stitch with double/ parallel lines, using the overlocker and create the rip/fray effect on your skirt. This is a Level 2 workshop. You are expected to have prior experience with sewing and be comfortable with handling a sewing machine. 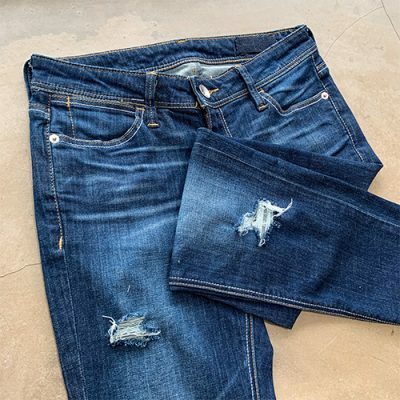 You are strongly encouraged to attend the Upcycling Techniques 101 – Distressed, Ripped & Frayed Denim workshop too. Bring a pair of old jeans (must fit your current size, straight cut, can be stretchy/non-stretch). Advisable to bring 2 extra pairs for selection. Do wear tight/safety shorts for the fitting. Upcycling techniques workshop which covers learning to distress, rip and fray denim. 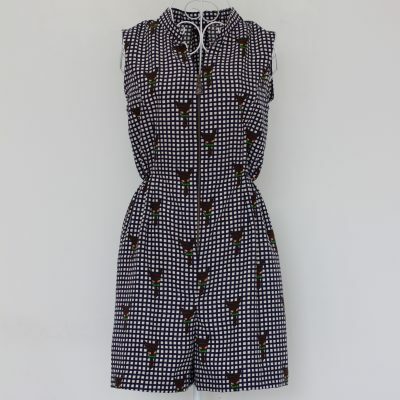 Level 2 workshop that comprises drafting pattern, attaching mandarin collar, metal/concealed zipper in the construction of a sleeveless romper. Available for claiming with Skillsfuture Credits. 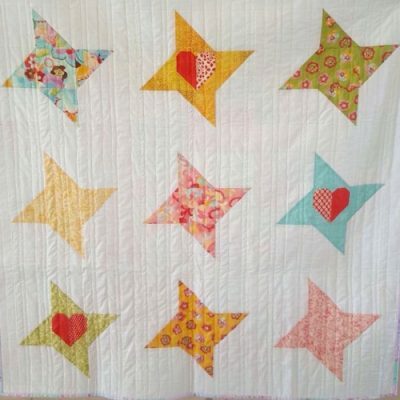 Introduction to the fundamentals of sewing. Learn to operate machine, sew lapped/concealed zipper, blind-hem. 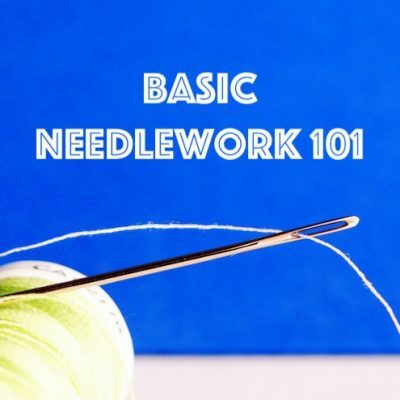 Pre-requisite workshop for basic dressmaking series. 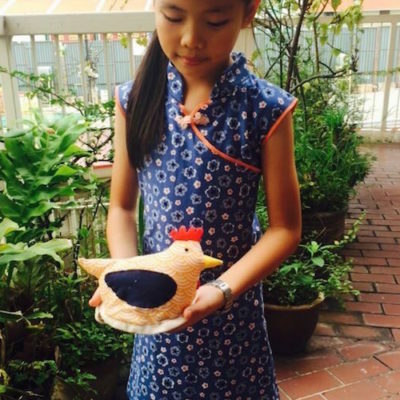 2-Session Level 3 kids cheongsam dress workshop covering sewing mandarin collar and concealed zipper, attaching bias tape and knot button. Available for claiming with SkillsFuture Credits.